November is upon us, and while it's already been warmer than expected, the odd weather seems to be an appropriate beginning to the insanity generally swept in by November. For the last five years, November ushers in what I can only describe as the Crazy Season. We have (what feels like) non-stop activity that begins with the Little Man's birthday. This Friday our Little Man turns five - perhaps he's not so little anymore - and the fever pitch is building. Our count-down is on the door in the living room, and he's been happily removing the next page every morning. He doesn't know what he'll be receiving for his birthday, but he knows that there will be gifts, baked goods, and decorations, which is good enough for him at the moment. The birthday hype leads into Thanksgiving. We don't celebrate on the actual Thanksgiving day, but this year we're pretty close, celebrating on the Saturday afterwards. The idea of a delicious food coma induced by bread stuffing and pumpkin pie is almost as good as the food coma itself - I'm having a hard time staying awake just thinking about it; but knowing that we've found some good friends to celebrate with over the last few years has made our Thanksgivings away from home enjoyable. Thanksgiving is quickly followed by the arrival of Sinterklaas. This will be our third Sinterklaas experience - and the excitement surely has not worn off for the Little Man. In the Netherlands, Sinterklaas is not just the held on 6 December - there is a huge building to the gift day, starting with his arrival from Spain (the intoch), happening on 15 November this year, and he continues to make appearances around the country until he delivers the gifts on 6 December. The morning children's television has been ramping up the toy ads, which is why I can sing the Pillow Pets jingle by heart and Little Man talks about how ALL THE THINGS are so cool to get from Sinterklaas. Every Dutch parent knows the excitement and stress fueled by the dude in red, and somehow we all make it through. Once Sint has retired back to Spain for the rest of the year, we move toward Christmas. This will be our first Christmas in the Netherlands, but we won't just be staying put in the house. We've already got plans for day trips to some Christmas markets in NL and Germany, and we'll be expecting some guests as well. And for the first year, we'll experience New Year's Eve in the Netherlands, which I understand will likely be filled with an insane amount of fireworks as it's the one day a year they are legal in the country. In years past, we've returned home to find the streets littered with what I can only describe as a "disturbing" number of empty cartidges, and I can only hope that it's not on a higher level than the illegal neighborhood idiot fireworks on the 4th of July in Chicago. So there you have it. We have entered into the Season of Crazy, which will also be dotted with occasional decorative changes in the house - as I remember. I hope to see you on the other side in one piece. 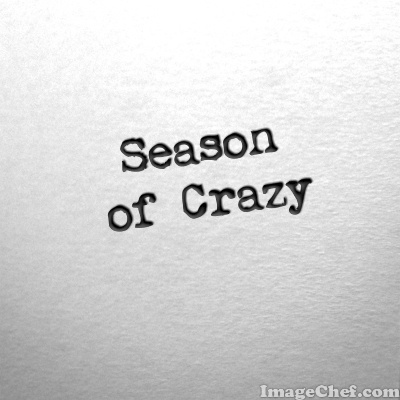 When does your "Season of Crazy" take place? 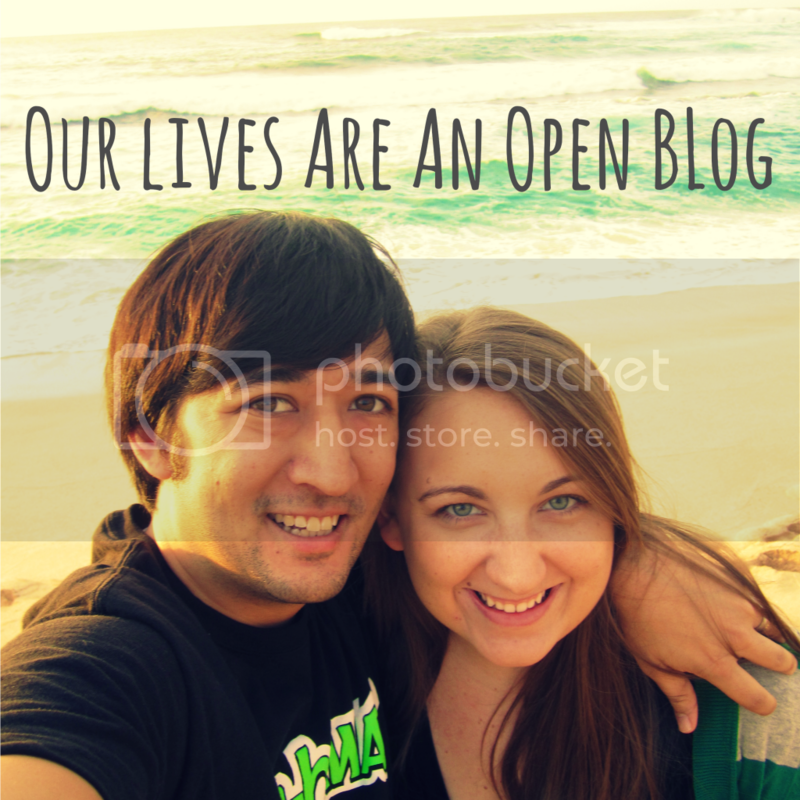 Is it crazier if you live abroad? Did you know we're on Facebook? Come follow us through the Season of Crazy! Crazy season indeed! Buzzing already and we have weeks before Sinterklaas even enters the Netherlands…… Ever since becoming an expat the idea of experiencing a Thanksgiving seems like fun - something I never contemplated when I live in England but now I hear loads about it and read lots!! Enjoy! We're trying to keep 5 December (Sinterklaas delivers presents on the 5th December in NL. I think it's the 6th in Belgium) a bit quieter this year - I don't think my kids' stress levels can handle the excitement…. nor ours…… weeks and weeks of build up! We went away last year for New Year's Eve. And that was done on purpose…… it's the one holiday I really hate here - the firework madness all day long……. Wow, that is a lot of activity going on in two short months. If New Year's in the Netherlands is anything like it is in Germany than I have to say those illegal fireworks of Chicago are just going to sound like party poppers in comparison afterwards. I think Germany still has the same policy as when I lived there where people can only by fireworks just shortly before New Year's. Have a wonderful time at the Christmas Markets !